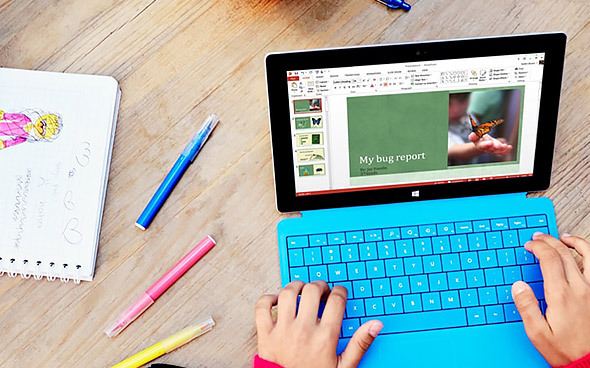 Microsoft wants to be your partner in education by helping you invest in engaging technology for your classroom. 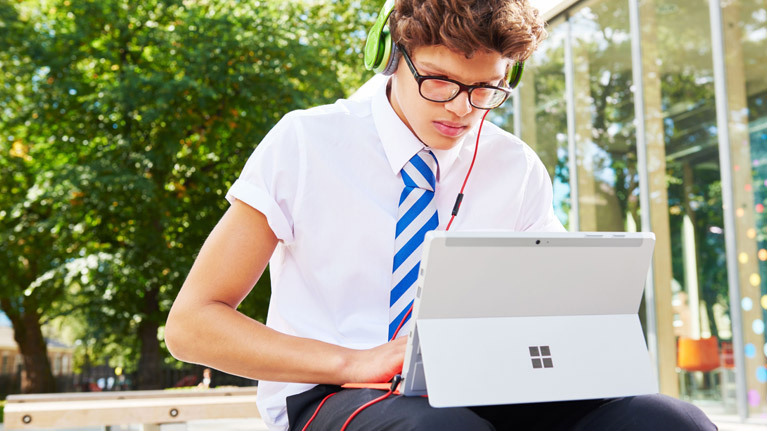 For every device and accessory purchased from Microsoft through the program, Microsoft reinvests a percentage of your purchases back to your school, enabling the school to make greater investments in technology. Through the program we also ensure you receive great educational discounts, helping you further in your technology investments. How can parents or teachers register? It's quick and easy to register. View our how-to video or step-by-step guide to register your school. You will be provided with access to a unique school link for parents to be able to purchase a wide range of devices from tablets to 2-in-1s, many at a 10% education discount. You can also share the unique school link with parents by posting the link on your school website. Select preferred devices for your school and share your recommendations with teachers and parents using this customizable flyer. 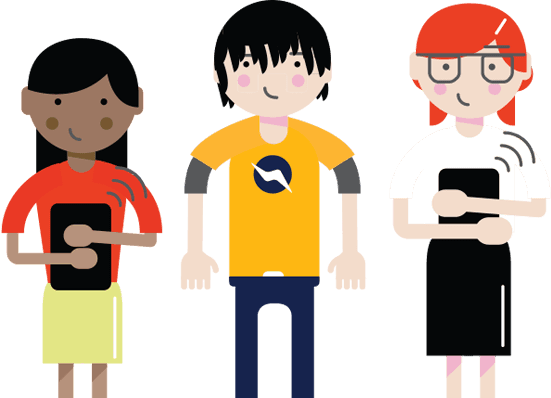 BYOD device recommendations for parents - which type of student? Choose a device to suit your child's learning stage, subjects and style. Tablets have no physical keyboard. They are best for viewing content. They can be used by very young students or as an ancillary device for school. For creating content for more substantial schoolwork, consider a 2 in 1 device with a larger screen and removable keyboard. Ultrabooks are slim profile, lightweight and have a long batter life and no DVD drive. Many have a touchscreen and a keyboard making them ideal for viewing and doing. Powerful Ultrabooks are good for students who use creative software. Laptops or notebooks have a keyboard and may offer a touchscreen with a digital stylus, which is great for note-taking, math, science and languages. Powerful laptops are good for students who want to code and play games also. 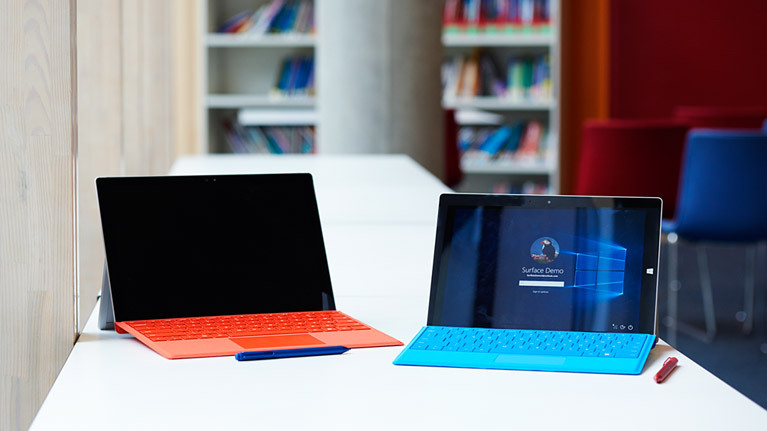 2 in 1 devices work as a tablet and a laptop, so are a great investment for school. Use a digital pen to take notes and jot down math and science equations. Plus there's a full keyboard for typing assignments, that can be removed if students prefer using the device like a tablet. When searching for a device, make sure you look for some essentials.